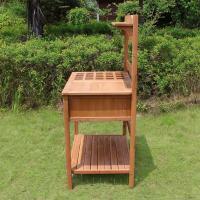 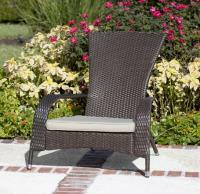 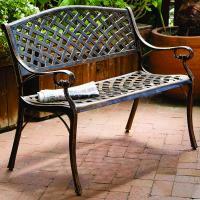 A purchase from our garden outdoor furniture collection will enhance the comfort and beauty of your backyard. 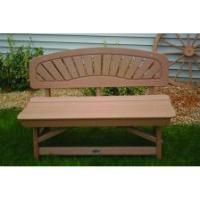 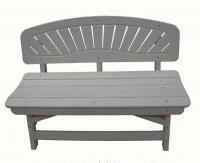 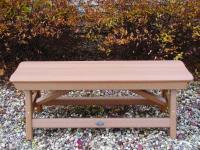 Check out our 2-seat glider bench, great for providing seating on your porch. 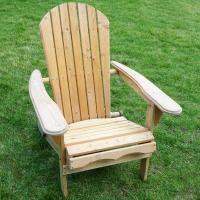 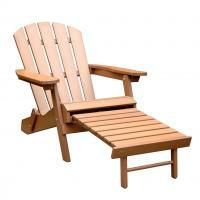 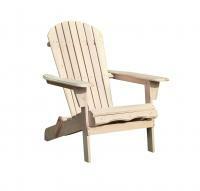 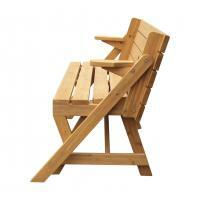 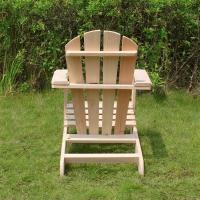 We also offer a variety of stylish, high-back rocking chairs, perfect for enjoying your garden in comfort and style. 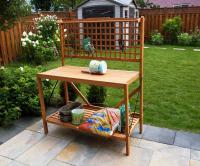 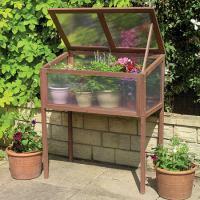 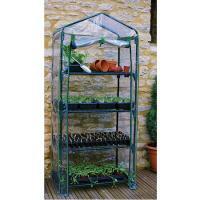 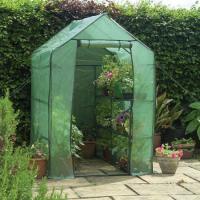 Other features in our garden outdoor furniture collection include a stone memorial bench and an easily-constructed temporary greenhouse. 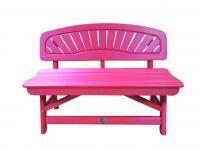 If you’re a sports fan, we also carry a number of stone benches with hand painted team logos All our garden outdoor furniture is offered at rock-bottom prices and covered by a 100% money-back guarantee, so you can buy with confidence. 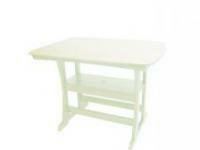 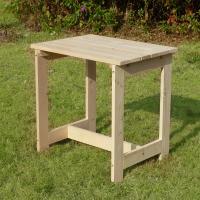 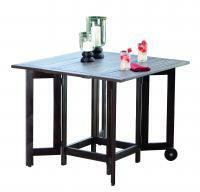 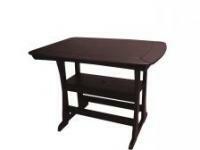 Bird's Choice Bar Height Table-42"